Chadwick & Son Orchids, Inc. Founded in 1989, Chadwick’s is Richmond’s premier orchid supplier. There are two locations: the greenhouses are located on 18 acres in rural Powhatan County and the retail store is in the heart of Richmond’s museum district. 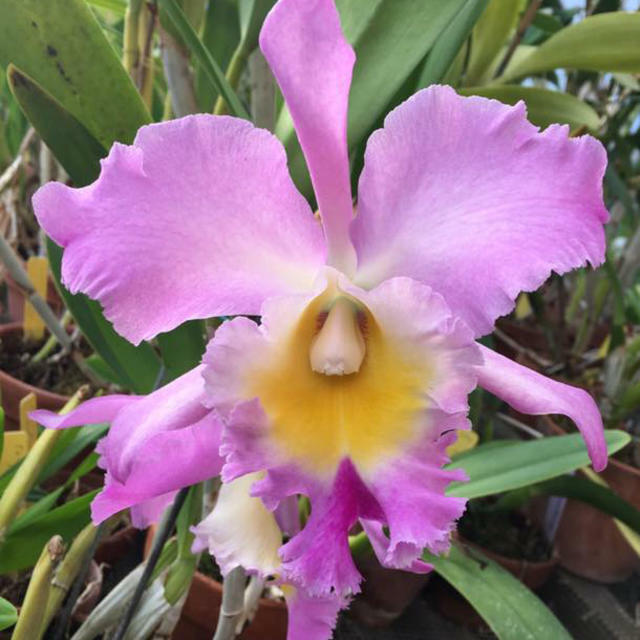 Visit Chadwick’s and you will be amazed at the selection of rare, heirloom, and vintage blooming orchids available year-round. Consider us your one stop shop for plants, gifts, supplies, and a friendly staff ready to answer any of your orchid questions.